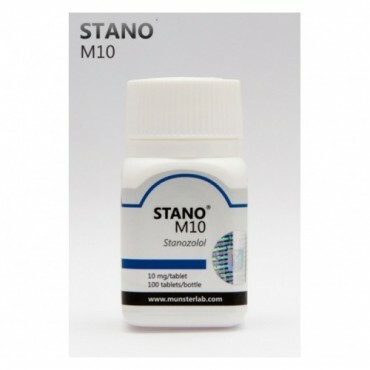 Winstrol have both anabolic and androgenic properties. 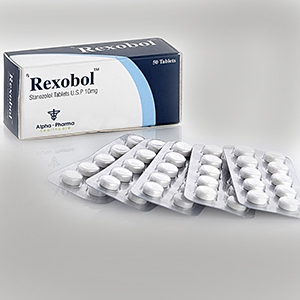 The anabolic aspects build and speed up the growth of tissues, like muscle and blood cells. 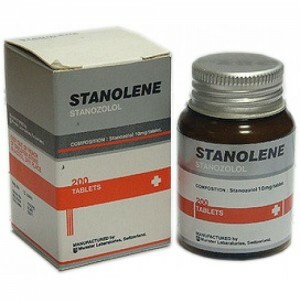 Androgenic properties cause male puberty. 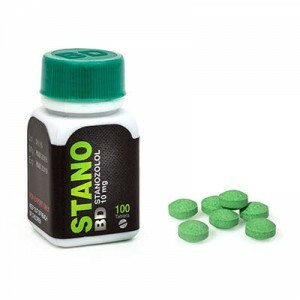 Usually it is used in cutting cycle to build lean muscle and lose fat. Studies showed it effectively helped participants gain lean muscle weight during the six to eight weeks. 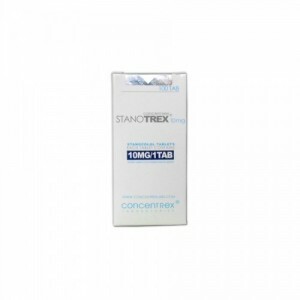 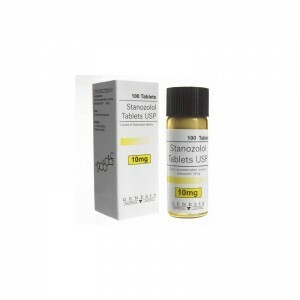 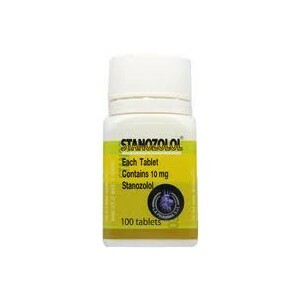 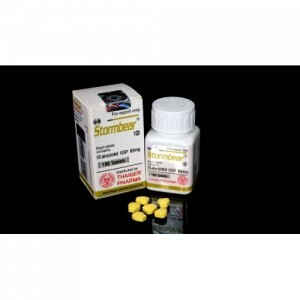 When used as a Winstrol only cycle, the steroid has benefits over other products. 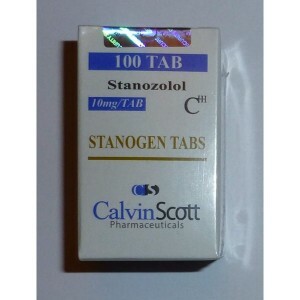 One of the main benefit of Winstrol is that doesn’t convert into estrogen. 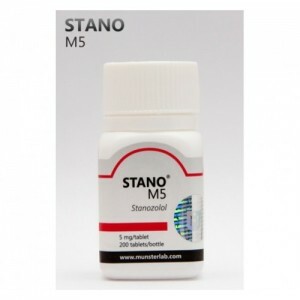 Winstrol helps to create strong muscle when combined with excellent workouts. 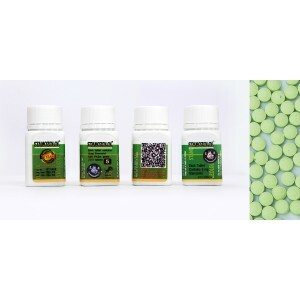 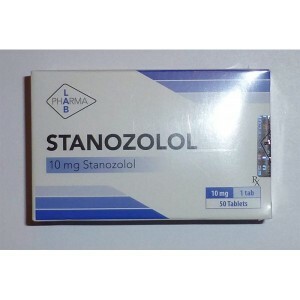 As well it will not cause water retention like other anabolic steroids, that is making popular option to use it before the competition or show. 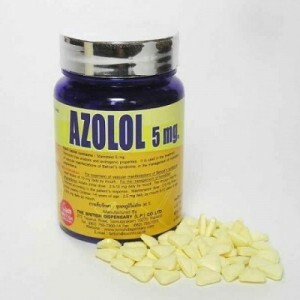 Bodybuilders like to use this drug because it has high bioavailability, which means the ability of the drug to pass through the liver without a problem. 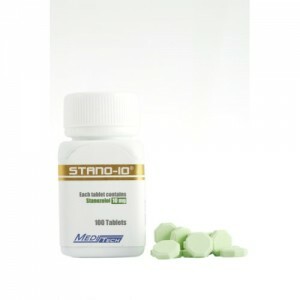 When used with a quality diet and a good workout routine, Winstrol can offer some excellent benefits.